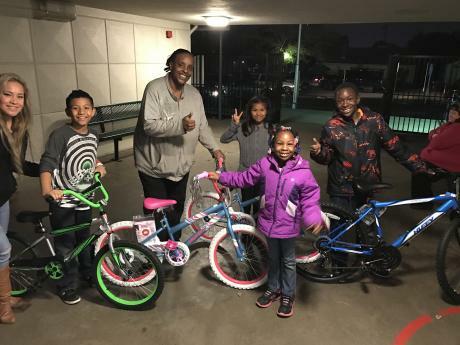 Bret Harte Elementary has a commitment to ensuring that we provide a safe, nurturing learning environment for all children. Our passion is educating children and everything we do at Bet Harte is based around ensuring that your child receives a quality education. The teachers and staff at Bret Harte are dedicated to ensuring that students receive a quality education in reading, writing, math, science, and social studies. All children participate in 90 minutes of music each week. We offer reading tutoring through our partnership with Reading Partners; special education services; a Mindfulness curriculum where each students practices mindfulness yoga 30 minutes a week, a STEM(Science, Technology, Engineering, and Mathematics) curriculum Project Lead the Way, and a Student Support Center for basic, health, and mental health supports; among other programs and activities, to ensure support for all children. In addition, we believe the strongest partnership we can build is between school and families. We have monthly family nights to educate our families on what our students are learning. We also do monthly tours of the campus by appointment with the principal for new and perspective families. We also welcome parents and family members to visit us and volunteer. Without our parent volunteers we could not maintain our Garden Curriculum, Beautification Projects, and Project Based Learning. 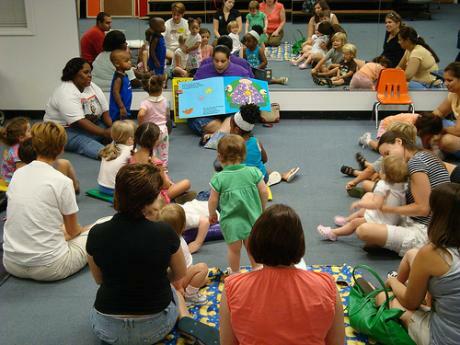 SCUSD’s Child Development Department is offering twice-a-week playgroups for infants, toddlers and parents beginning September 5. The Sacramento Kings rolled out their new logo to Bret Harte Elementary School students on Wednesday. Bret Harte was one of nine local schools selected by the Sacramento Kings to preview the new design, which was officially celebrated at a Golden 1 Center gala. 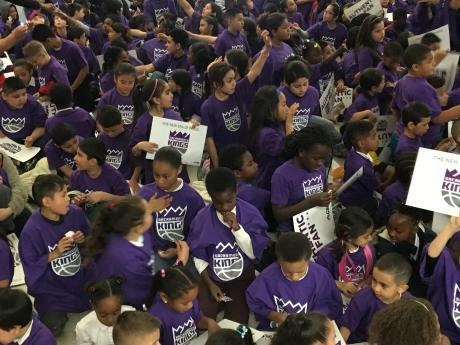 Representatives of the Kings organization handed out T-shirts, stickers and signs to students. They also sponsored a dance contest with some of the students and gave a new basketball with the new logo to the school. One book, two books, fiction book, true book. 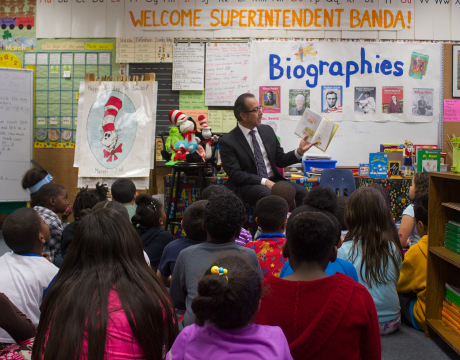 Each year, schools across the country celebrate Dr. Seuss’ birthday (Wednesday, March 2) as Read Across America Day, an opportunity for community members to demonstrate the joys of literacy by reading to kids. At Bret Harte Elementary School, pajama-clad students were treated to a morning read-in with Superintendent José L. Banda, Assemblymember Kevin McCarty and other volunteers from the community.